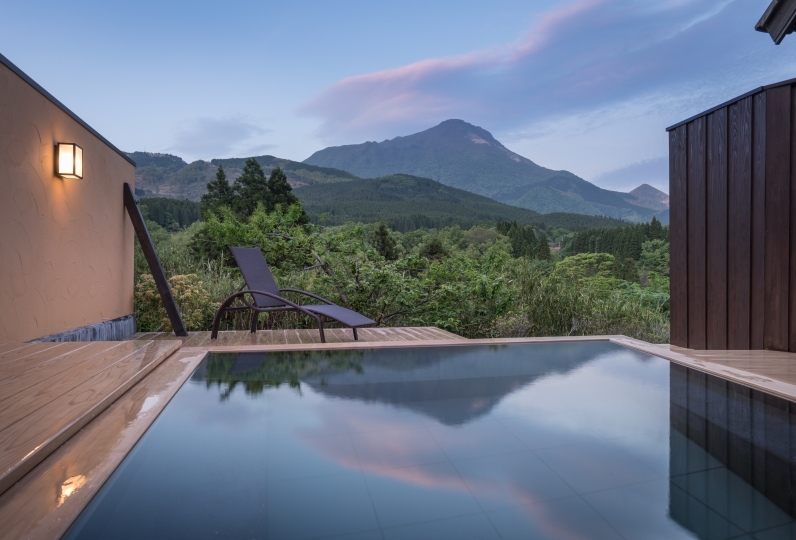 Although Yufuin is one of the most famous Onsen districts in Japan, Oyado Nihon no Ashitaba" is highly ranked as a luxurious hideaway. We only have 11 annexes as guest rooms in the spacious site of 15,000 square meters. 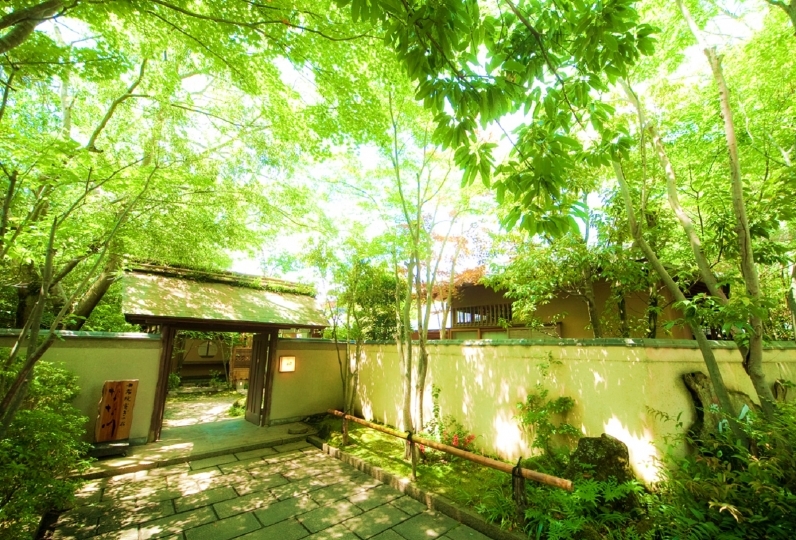 The ryokan is located on the top of the hill so it feels as if you were in the highlands, as the air is so fresh here. You can relax all your senses as you are surrounded by the song of the birds, insects, and the fragrance of the flowers. 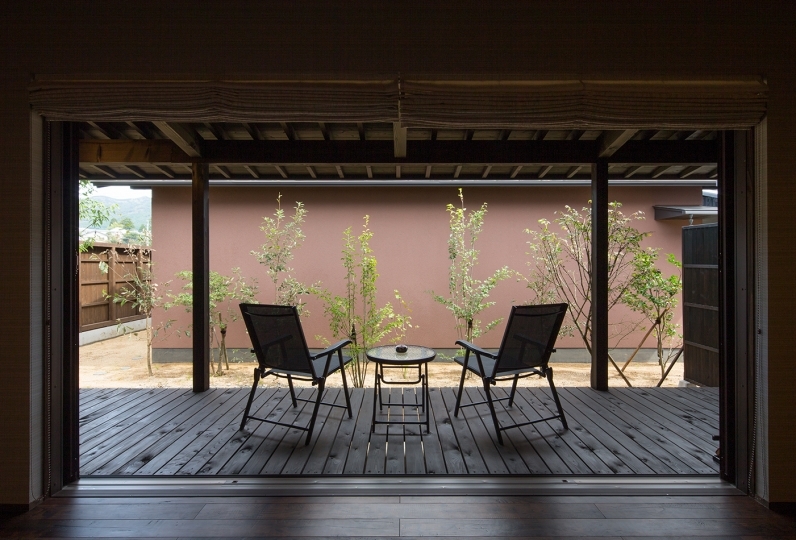 Each annex has a unique and nostalgic design of both Japanese traditional style and Western style. All of the 11 buildings are separate from one another so you can enjoy your privacy. 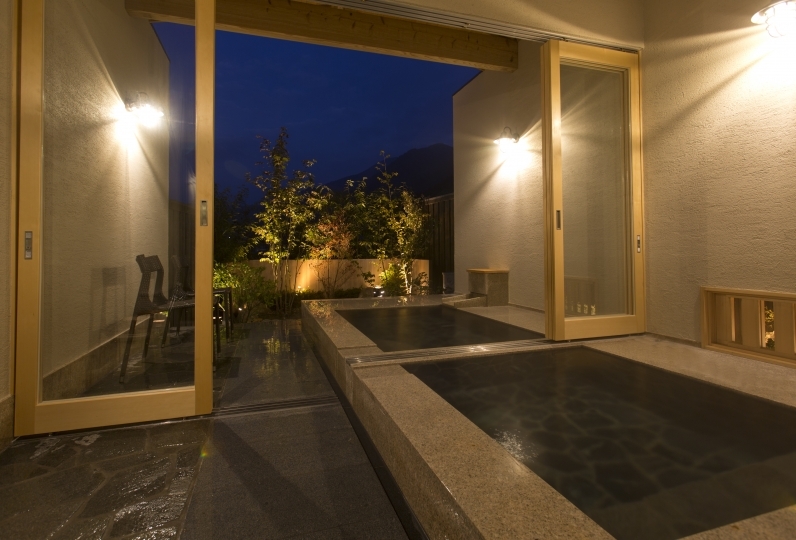 You can also book the various types of open-air baths. 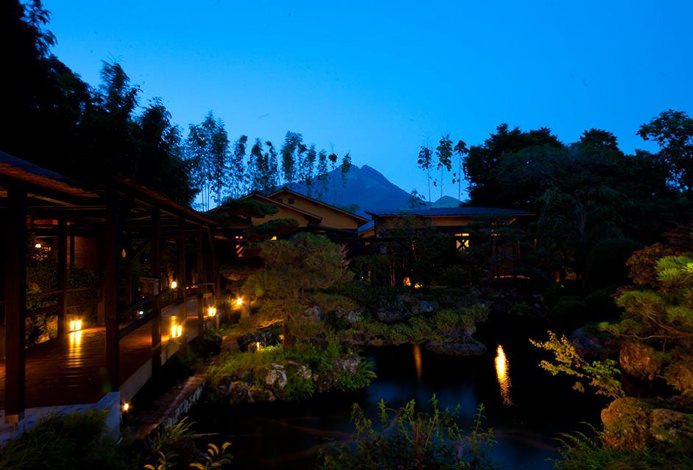 All of the baths are extensive and use 100% fresh hot spring water. The water of this hot spring feels soft and thick and envelops your skin. If the bath is vacant, feel free to enjoy it whenever you want. We serve healthy hot pot with vegetables and original Japanese dishes inspired by the local cuisine. Enjoy an exquisite culinary experience out of ordinary. After the meal we recommend you to have a stroll across the garden. Our staff members aspire to achieve the best customer satisfaction in Japan. We all do our best in ensuring that each customer is taken care of well. We also refurbish some part of our hotel every year so even regular customers will be able find something new on each visit. I was concerned about the coldness of the room. It seems that they are using old-fashioned buildings, which can not be helped. Very cosy and perfect for refreshing. 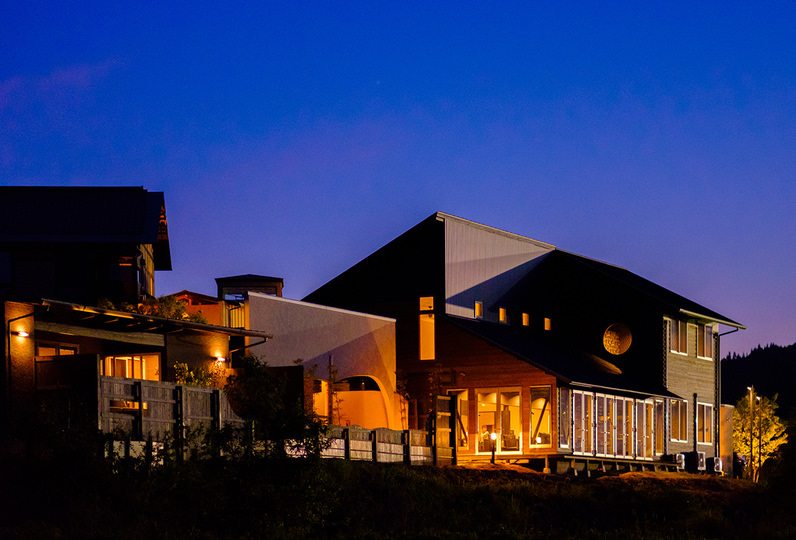 Enjoy the low-key luxury that is hidden in the wild, and add a lot to our journey. If time permits, I hope to enjoy it every year. 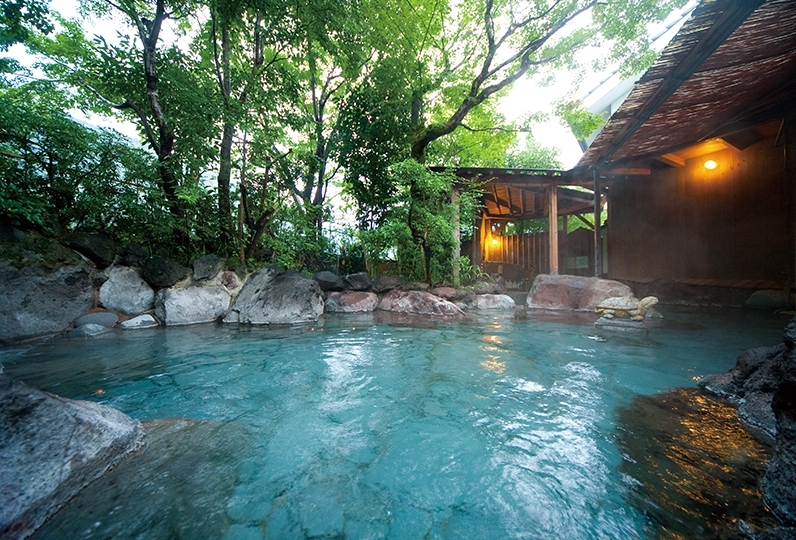 We have a number of free-flowing hot spring baths across our site. All baths are designed differently. Upon request, we can also reserve a bath for you for private use. Guests can use unreserved baths at any time available. 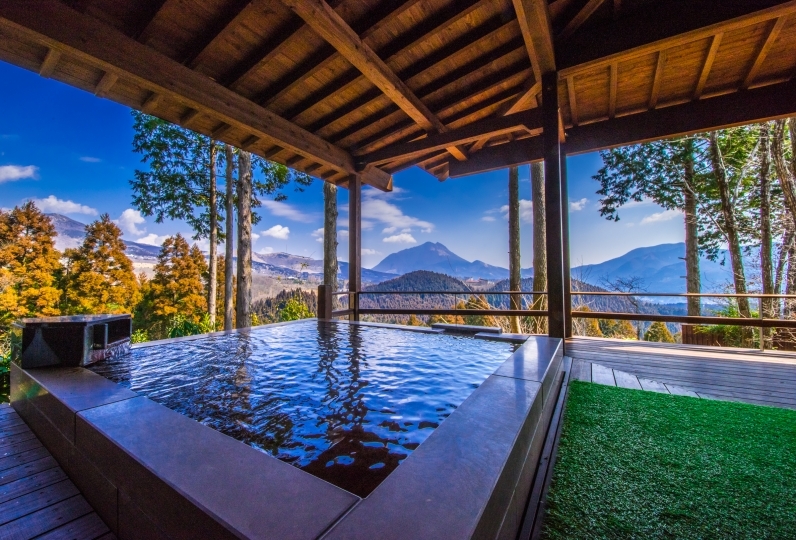 Baths include: "Large open-air bath", "Chikurin no yu", "Showa no yudokoro" and "Bath No.7". ・Wi-fi is available in the main building. ・Children are not allowed in some room types. Please contact us for further information. 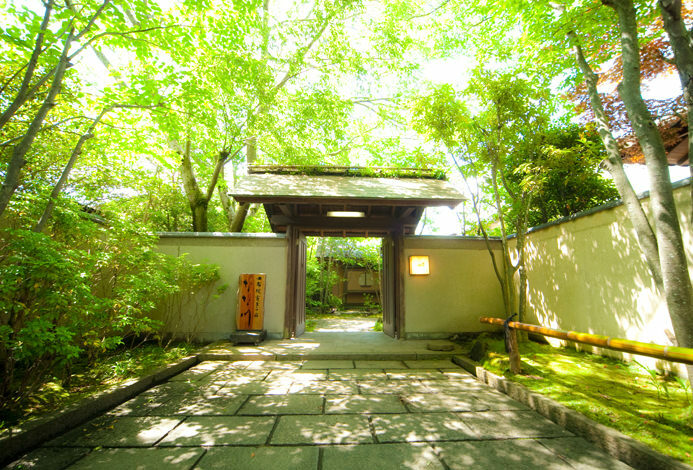 ・We will call you for confirmation when the date of your stay comes close. If we cannot get in touch with you three days prior to your arrival, your reservation may be considered as cancelled. ・This plan includes a bathing tax (¥150). Approximately 6 minutes by taxi, 25 minutes on foot from JR Yufuin Station to the hotel. From Ōita Airport: about 1 hour. From Fukuoka Airport: about 2 hours. 27 of people have viewed this page within the past 24 hours.